As part of our ongoing relationship with Inspire Learning, we were asked to step in and create a student recruitment campaign for their ESFA funded family and community learning courses. As a new organisation, Inspire Learning had little brand equity and low awareness within their target markets and consequently learner numbers were lower than planned. 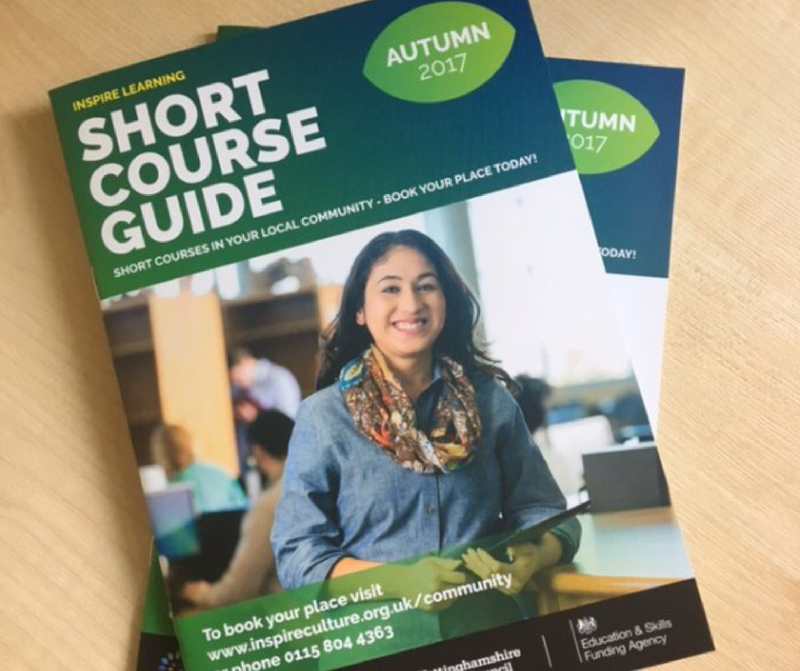 We developed through-the-line student recruitment marketing campaigns for their spring and summer 2017 terms using a combination of online, offline and broadcast media. Budget was a key consideration as well as the organisation’s low brand awareness. The campaigns targeted specific demographics and geographical locations, enabling us to make a small budget stretch a long way. We developed generic advertising as well as for specific subject areas to ensure that we appealed to learners with different needs and motivating factors. For example, social media activity included the development of mini-animations which grabbed attention and delivered click-throughs to the website. We also introduced a direct mail piece which was delivered to specific post-codes with tailored content by area. We also identified and approach local authority partners to support the campaign, enabling us to access their existing distribution methods to significantly increase the reach of our marketing activity. Internal buy-in was crucial to the success of this campaign, and front-line staff became advocates for the community learning programme. The combined effort of the Inspire team and the marketing activity delivered by us was successful in over-delivering learner numbers for their 2016/17 year.